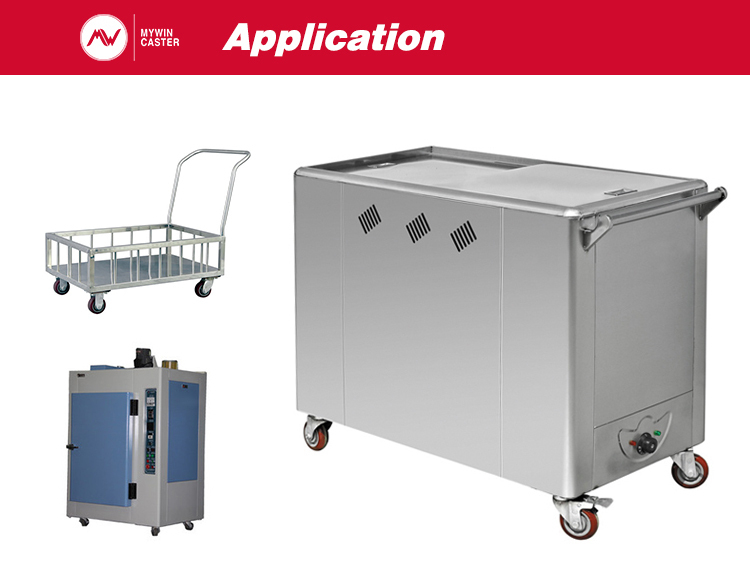 Stainless Steel Casters have become the caster of choice for many harsh environments, including wash-down operations, high temperature applications, underwater environments, food processing plants, zoos and pharmaceutical factories. Each series provides a plethora of wheel selections in all the popular sizes. 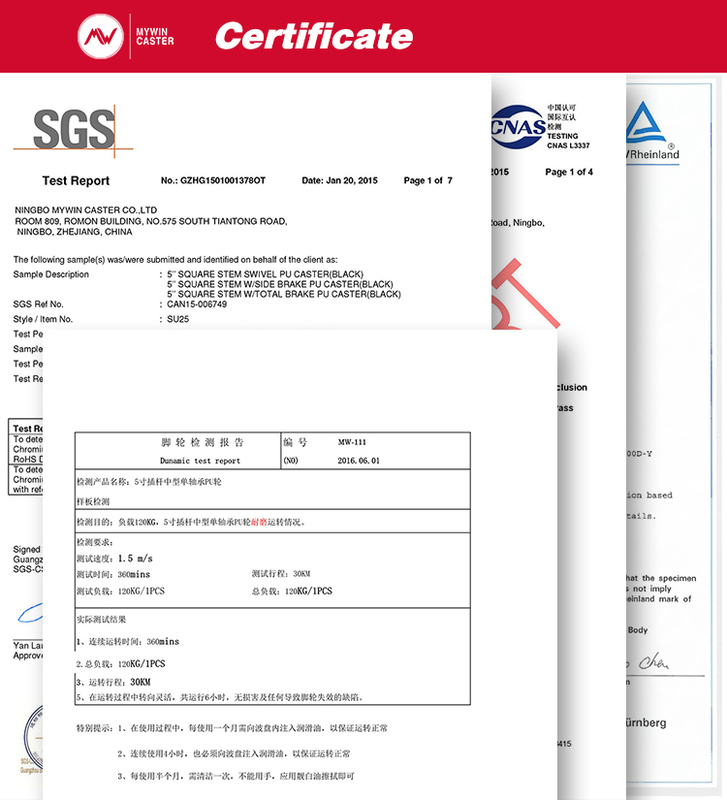 Application: meidical equipments, food industries, seafood processing and chemical industries. Looking for ideal Plate PP Fixed Caster Manufacturer & supplier ? We have a wide selection at great prices to help you get creative. 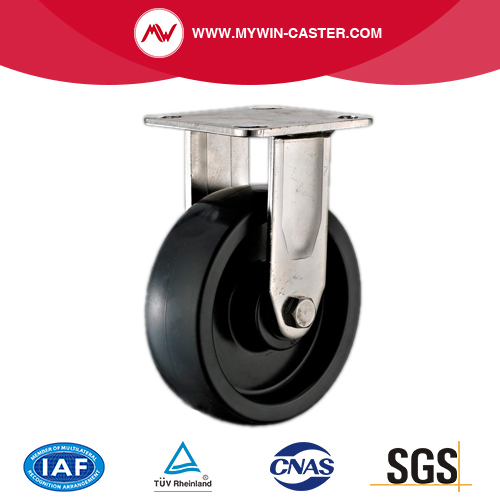 All the PP Plate Fixed Caster are quality guaranteed. We are China Origin Factory of Plate Fixed PP Caster. If you have any question, please feel free to contact us.